Founded in 1865, Marin French Cheese is celebrating 150 years of fine cheesemaking in its historic Hicks Valley location. To mark this milestone the company has held events throughout the year for trade partners, loyal customers and friends in the community. The coming event on Saturday August 15th is set aside as a celebration and remembrance of Jim Boyce. Boyce purchased Marin French Cheese Company in 1998 and operated it until his untimely death in 2010. 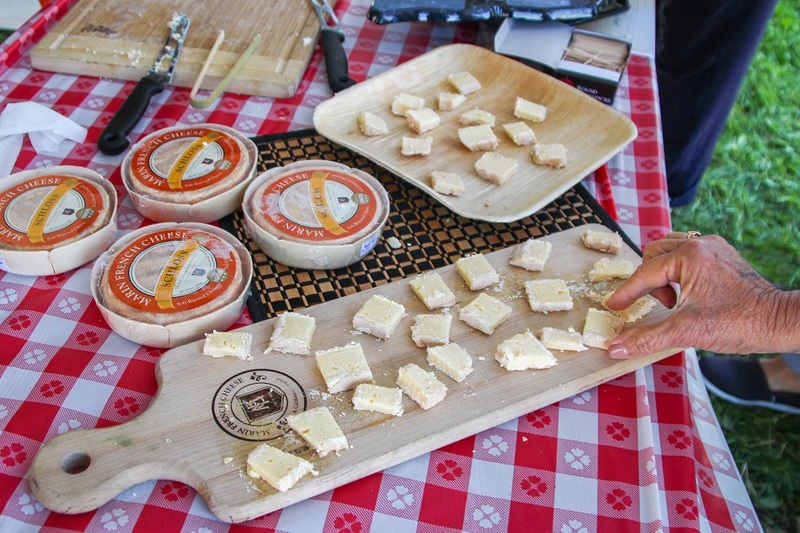 Boyce catapulted Marin French to international fame with a first-time Gold medal award for an American Brie in a prestigious 2005 European competition. The August 15th tribute event will be open to the public at no charge. 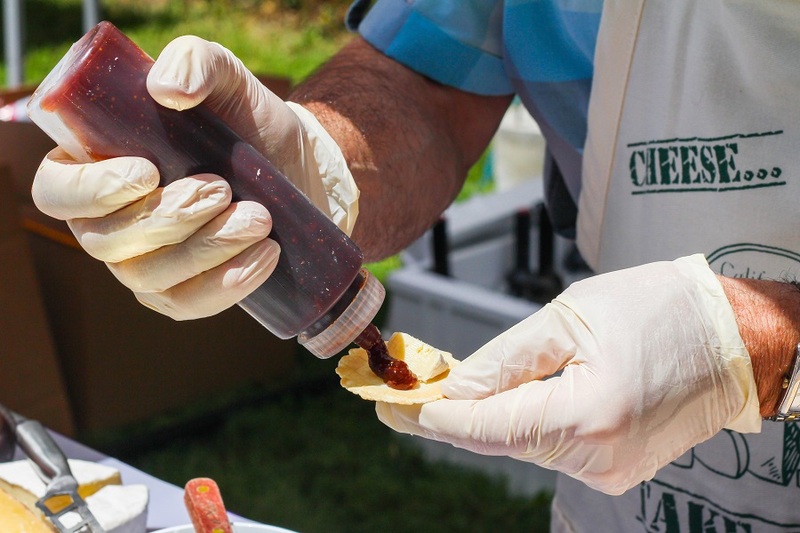 The full-day event takes place outdoors on the grounds surrounding the creamery from 10:00 am to 4:00 pm. The event features a few of Jim’s passions – art, music and great cheese. 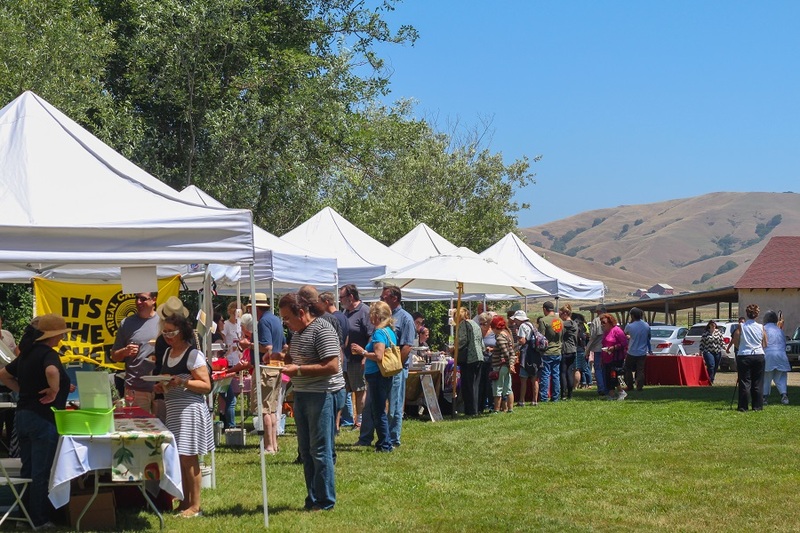 Central to the event is the exhibit and sale of contemporary local art curated by Art Contemporary Marin, a nonprofit contemporary arts organization that Boyce helped found. Original works from twelve featured artists will be on display and for sale through Sunday the 16th. 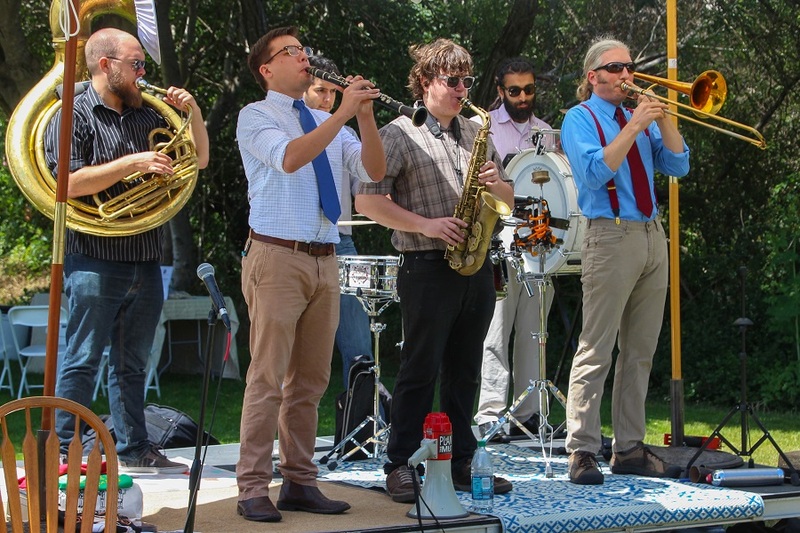 On Saturday, guests can enjoy market-style samplings of artisan cheese and beverages while music from the Copeland Creek Jazz Quintet and John Burdick Band plays outdoors on the lawn. Founded by Jefferson Thompson in 1865, Marin French was owned and operated by Thompson family descendents until the family sold the business in 1998 to Jim Boyce from Bishop, California. 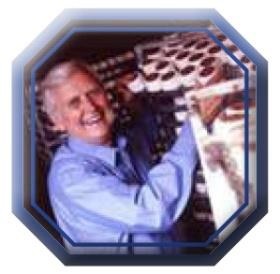 Jim was an organic cattle rancher, architect and land developer. He appreciated the unique Hicks Valley “terroir” of the cheese and the burgeoning growth in artisan cheesemaking across the U.S. in the early 2000s. He increased the number and types of cheeses being made, improved and expanded the factory and retail store, energizing the brand, Rouge et Noir, with national marketing and distribution. Under his leadership Marin French became the first U.S. cheese company to win a Gold medal and Best of Class award in a European competition – the 2005 World Cheese Awards in London. Beyond his contribution to the resurgence in cheesemaking, Jim and his wife, Kris Otis, created a nonprofit organization with local arts leaders, Art at the Cheese Factory, now known as Art Contemporary Marin. The exhibits featured art they loved – contemporary painting and sculpture by artists from the North Bay. Thousands attended the exhibits, expanding the experience of visiting the Cheese Factory to an elegant, educational celebration. Following Boyce’s death in 2010, Marin French Cheese was sold to Rians, a respected French family cheesemaking business. Rians completed Boyce’s expansion activities, updated the production areas with state-of-the art equipment and is committed to the future of this venerable 150-year-old local institution. This year Marin French Cheese, also known as the Cheese Factory, is celebrating their 150th year anniversary. As the longest continually operating cheese company in the United States, they have an extensive history with the community and the land. The Dixie Giants, and free food from Fabrique Delices, there was a strong sense of community at the event. Families gathered around picnic tables and sat on blankets to eat in the sun, others sat on bales of hay to listen to people’s stories and memories of Marin French Cheese. Attendees heard the compelling history of the Cheese Factory beginning in 1865 with the original founder, Jefferson Thompson, who began selling breakfast cheeses as a protein replacement for eggs during an egg shortage. 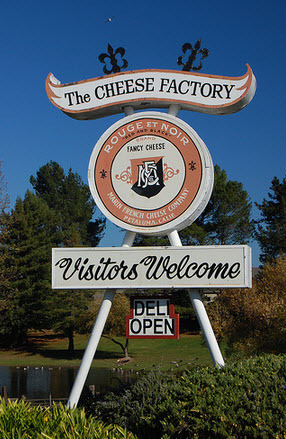 While the Thompsons no longer own Marin French Cheese, they are still connected to the community surrounding the factory. “People who work here became friends of the family and I’m going fishing with some of them,” said Bob Thompson, “The surrounding community became family as well because they’d show up and buy the cheese … and we’re very much appreciative of that. 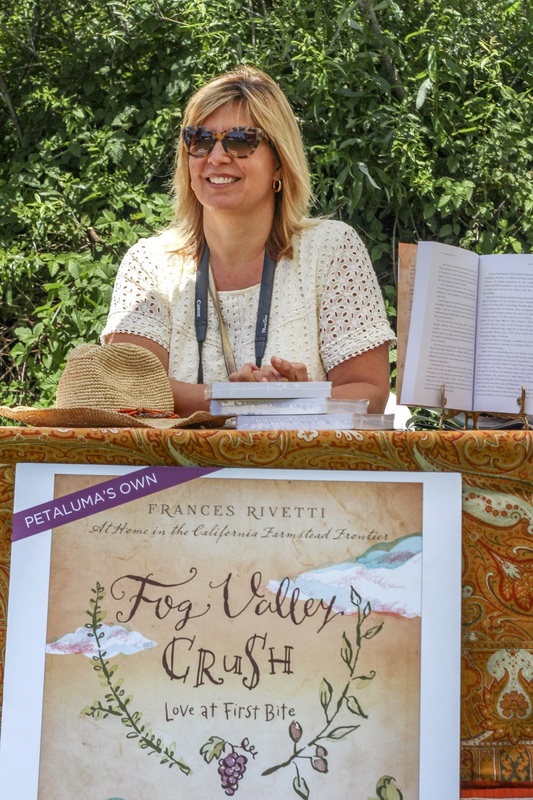 In addition to hearing stories from the community, attendees were able to witness a cheese making demonstration, learn about beekeeping, talk with Frances Rivetti, author of Fog Valley Crush , and go on a tour of the farm.